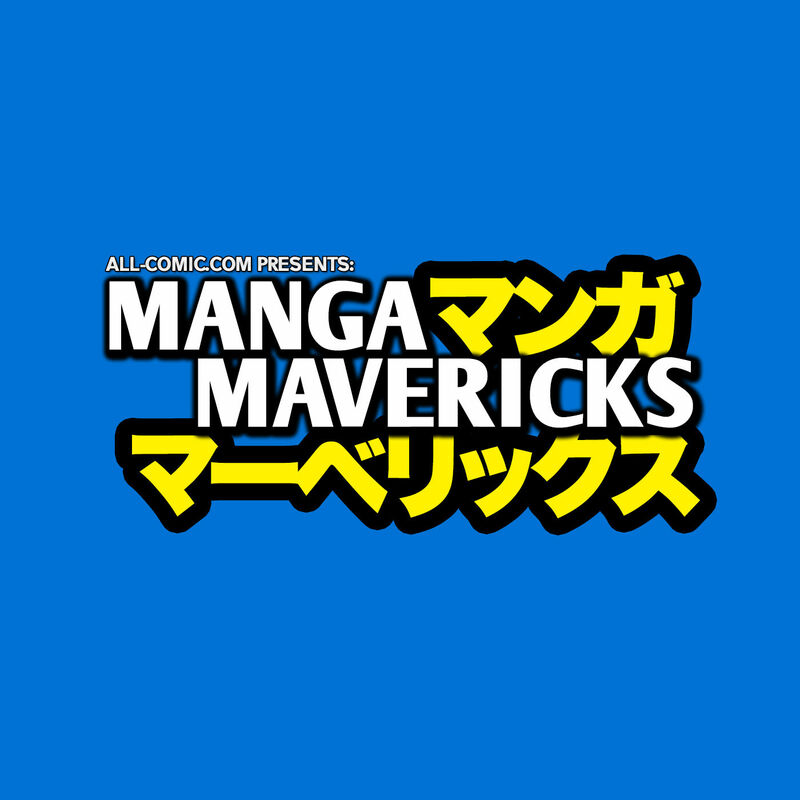 On this episode of Manga Mavericks, we celebrate our first episode of 2019 by talking about our experience reading manga on the new Shonen Jump website and apps and what we think could be improved upon going forward. As well as discuss the two latest new series from the magazine with Ne0;Lation from Tomohide Hirao & Mizuki Yoda and Hell Warden Higuma from Natsuki Hokami! But before any of that, we have a whole lot of news to cover, including a few lists to top off 2018! Topics of discussion also include our complaints about a video game we won't be buying anyway, our thoughts on Japanese fan's taste in DBZ movies, and Japan's most beloved franchise of 2018: The Greatest Showman (okay not really, but it made a lot of money over there for some reason). Be sure to stay tuned for our next episode as we finally round off last year with our annual Best Of Manga podcast! Until then, enjoy! 1:19:14 - Free Comic Book Day Samplers Revealed! 1:20:06 - Our Thoughts on the new Shonen Jump thus far...! 2:00:52 - Jeff Ruberg and his wonderful customer service!